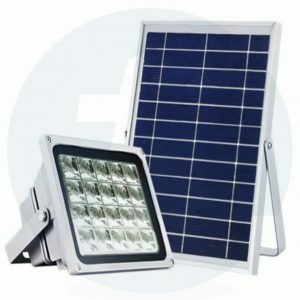 Solar Flood Lights – Integrated Solar Flood Lights With Li-ion Battery With Dusk To Dawn for Remote Place, Drying Yard, Coffee Estates, Industries, Open Grounds. 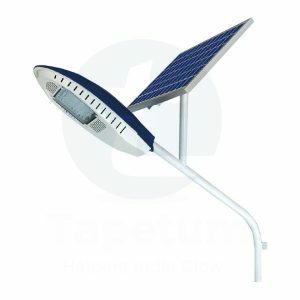 Solar Flood Lights have become increasingly Trending from the Past Few years as electricity prices and environmental pressures soar. 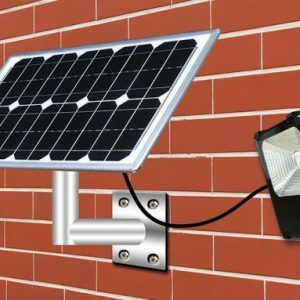 Solar Flood Lights are surprisingly bright, incredibly easy to install and there are no operating costs it will work Dusk to Dawn at all Climate Conditions. 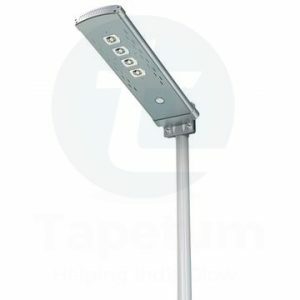 Solar Flood Lighting System is a lighting system for illuminating streets and cross roads located in areas that are not connected to the power grid. 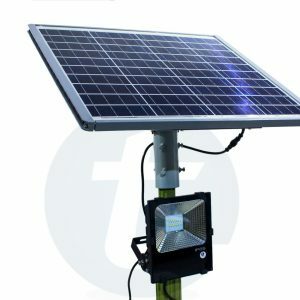 Standalone solar Flood lighting system comprises of a solar panel, Li-Ion battery for energy storage, LED lamps as light source, suitable electronics. 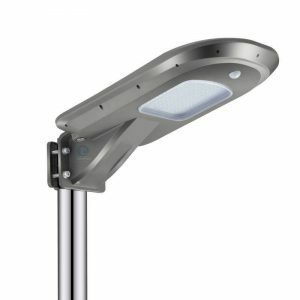 The system is controlled by a controller with automatic on/off time switch, which controls the light from dusk till morning.Since solar lights use light from the sun, it is independent of the power grid. There is no electricity costs and no fuel cost as sunlight is free.